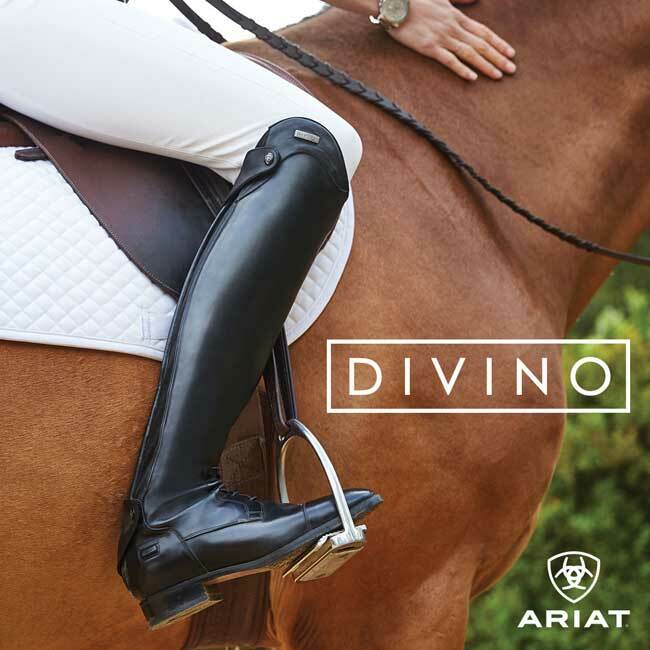 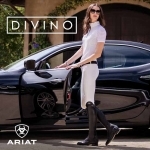 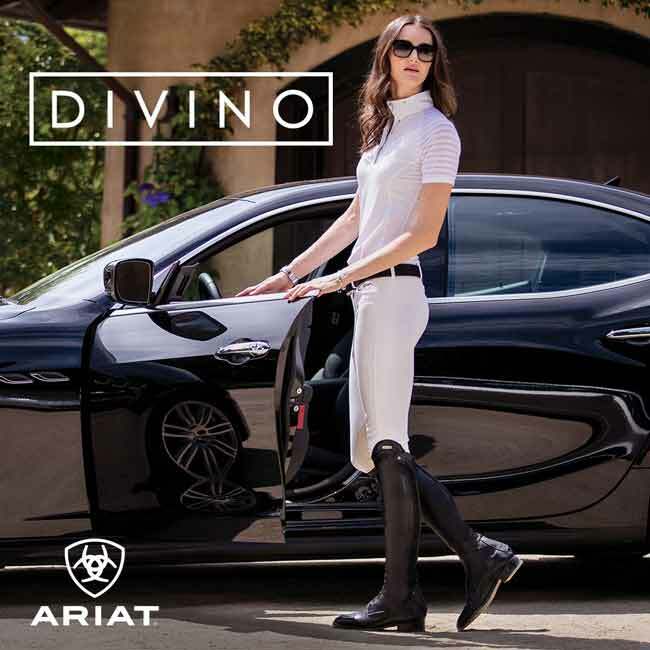 Ariat Divino is a top of the line English riding boot with an undeniable elegance. 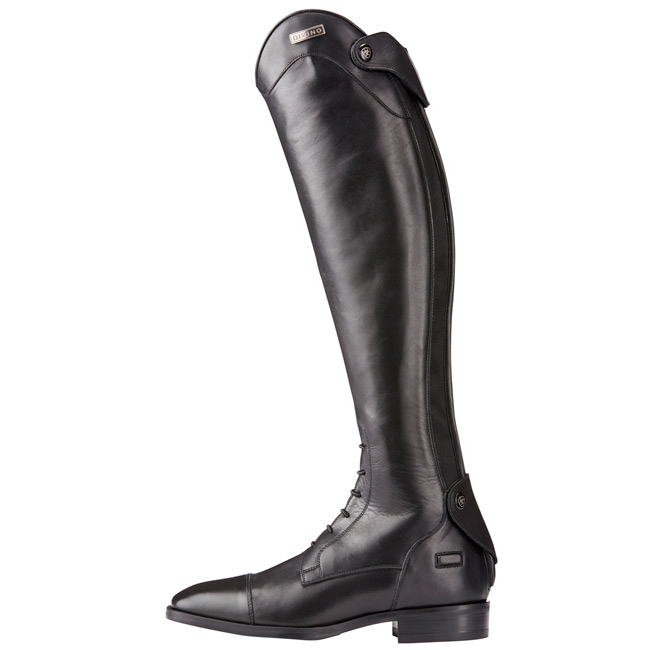 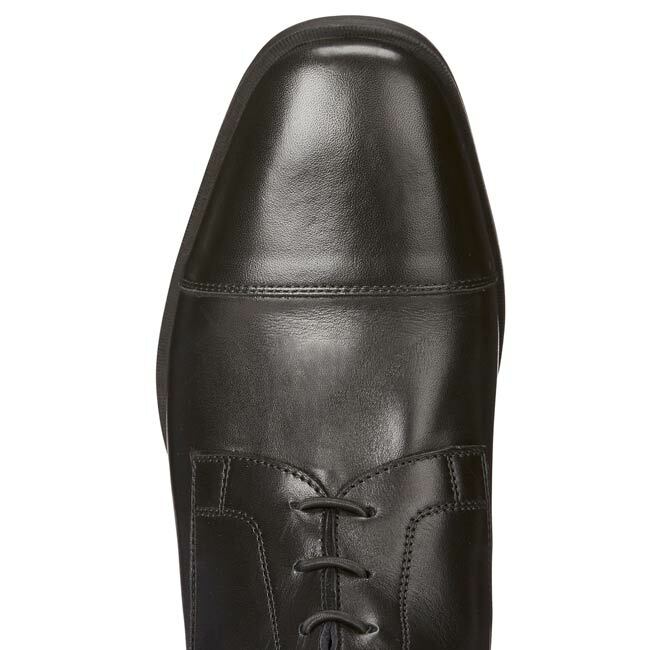 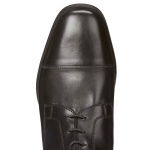 Note: Due to the exceptional softness of the leather and the full-length stretch panel, you may want to size down to a narrower calf if you prefer a very snug fit. 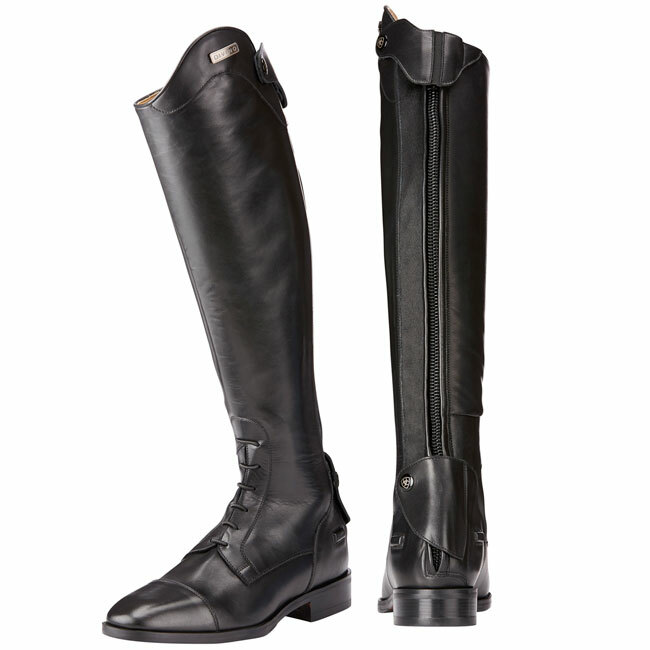 These boots should fit like soft "second skin". 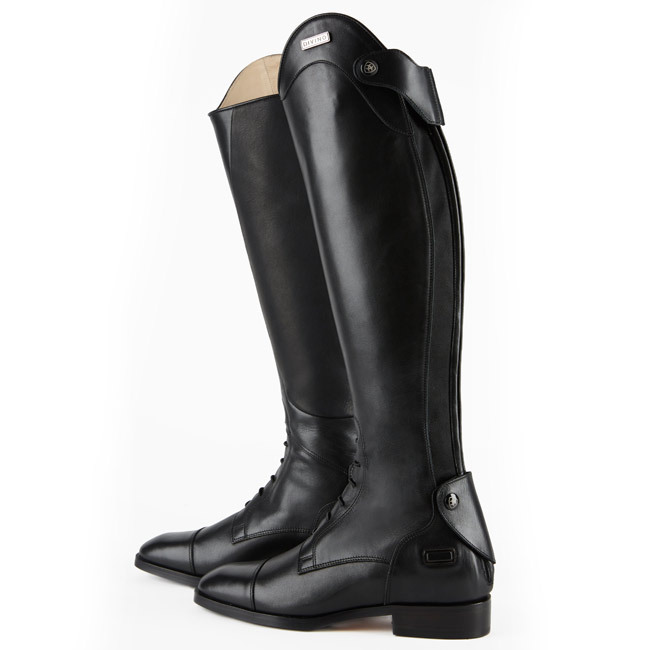 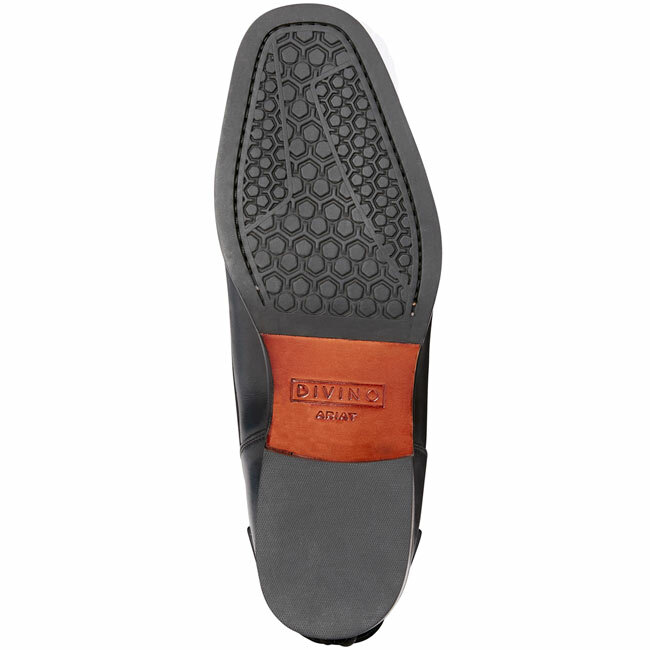 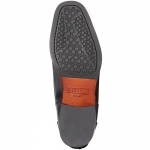 Because of the supple nature of the calfskin, they will require very little if any break-in time.